The Chamber of Commerce offers numerous opportunities for your business to stand out and gain exposure. Besides the benefits built into your membership, you can take advantage of sponsorship opportunities, placing ads on our media platforms or becoming a part of a committee. 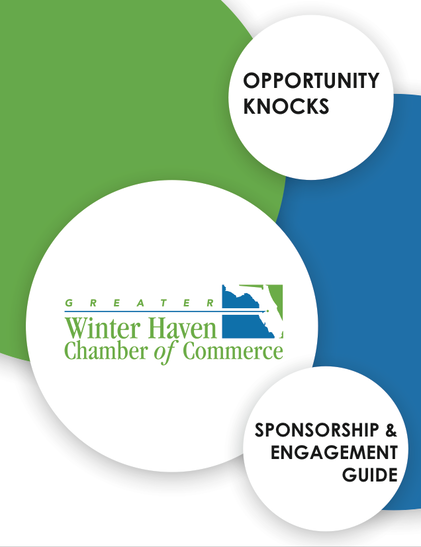 Learn more about the many ways you can become a more engaged member of the Chamber through sponsorships and more by contacting Amanda-Jo, Vice President of Member Services.